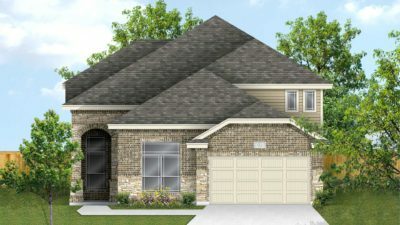 West San Antonio • From the $260s • 1,817 s.f. 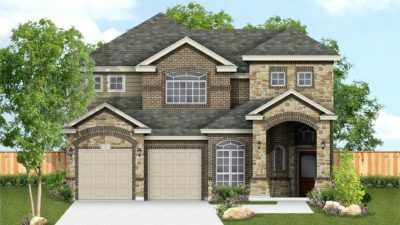 to 3,650 s.f. 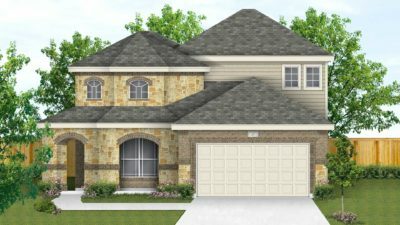 The Vistas feature average sized homesites of 50′ wide. 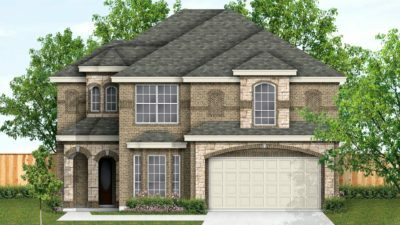 Ask about our 3-Car Garage option! 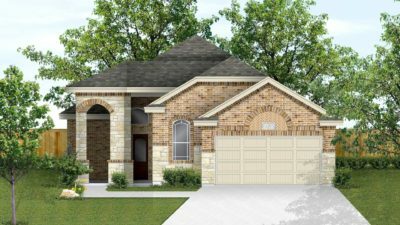 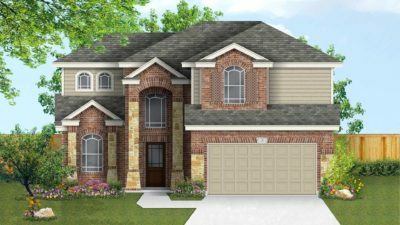 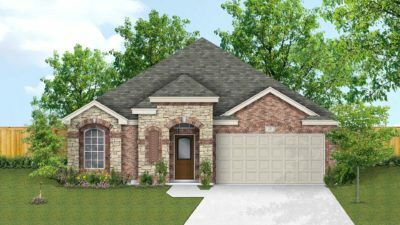 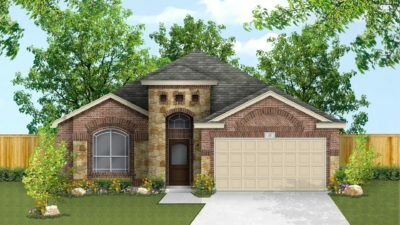 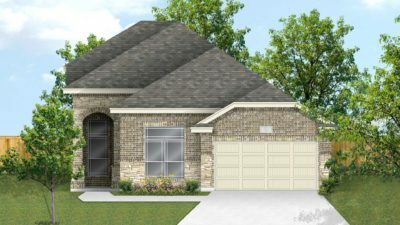 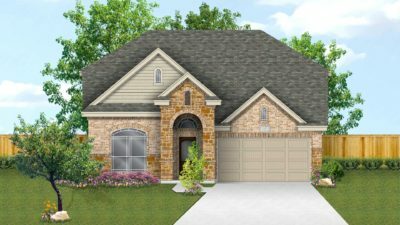 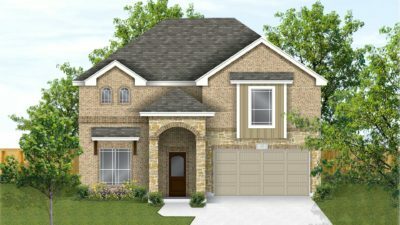 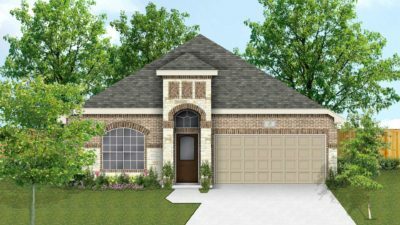 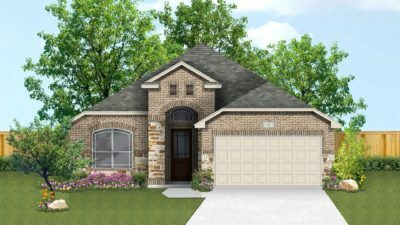 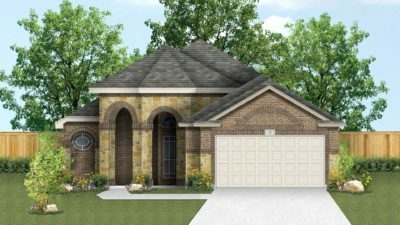 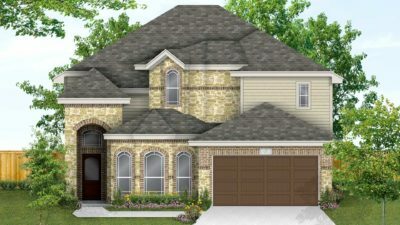 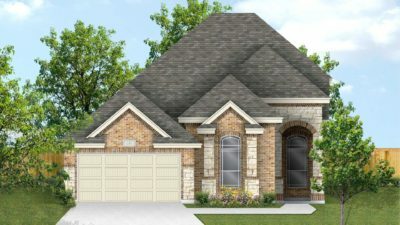 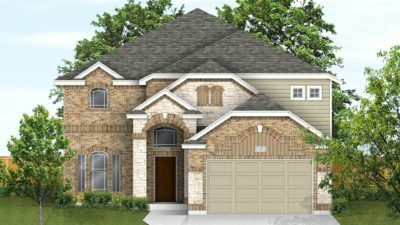 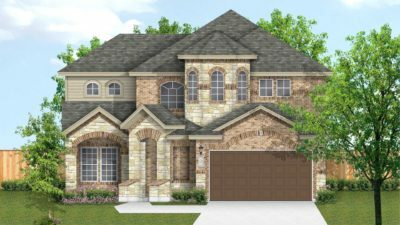 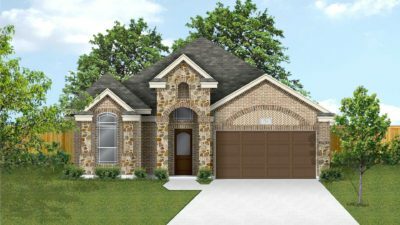 NewLeaf Homes offers numerous home designs from our Pride series in the Arcadia Ridge Highlands community. 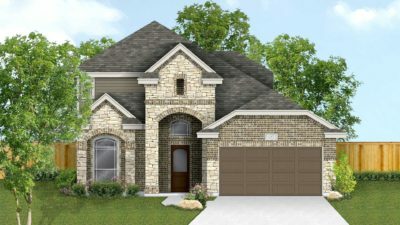 Be sure and check out Move-In Homes to see homes that are available for quick delivery.